Once you cleanse, condition and hydrate your hair, you must lock that moisture into your hair. The goal is to keep your hair luxurious and soft for at least 3 days, before you need to apply more product. The best way to keep the moisture from escaping your hair so quickly is to use a sealant product. A oil or butter that is applied on top of your moisturizer. This oil or butter helps the hair hold water for longer periods. A sealant or sealer is the last product you apply to the hair. On top of locking in moisture it should also give your hair a nice sheen. In order for the sealant to work, you must already have moisture in your hair. That moisture must come from water. Choose a moisturizer, water based leave in conditioner or plain water, then seal in that moisture with a sealant product. This is a grease and it softens and seals in moisture extremely well. Be sure to purchase a good quality, unrefined shea butter. This oil is actually a wax. When applied on top of moisturized hair, it does a great job of locking in that moisture. It also reduces frizz and stimulates better hair growth. Jojoba oil closely matches our natural sebum. 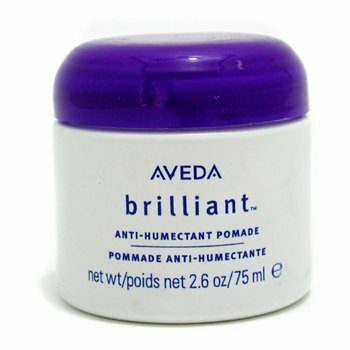 A very light weight butter, that delivers amazing softness to your hair and controls frizz. 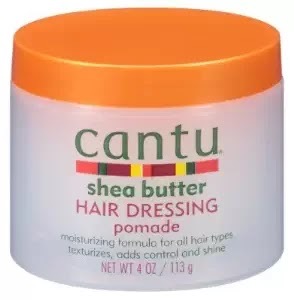 Will seal in the moisture and leave your hair soft and bouncy. A pomade usually consist of a combination of butters, waxes and petroleum. But pomades come in many combinations. They normally come in a solid waxy consistency. 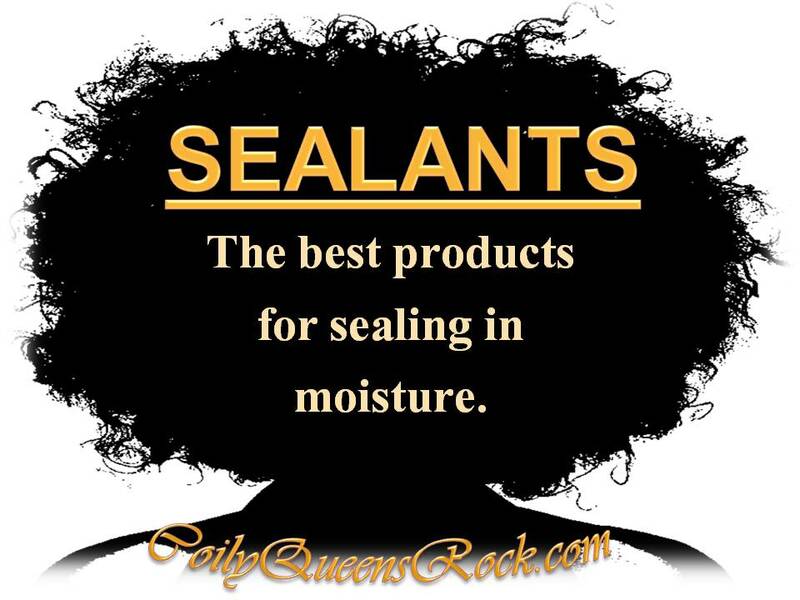 There are several different ways of sealing in moisture. This can be done when you want less shrinkage and more body to your twist outs. After you shampoo and deep condition. You skip the leave in and other style products. You take advantage of the soaking wet hair. In this case the water alone is your leave in. You seal that water into your hair by using either an oil, butter or grease. Style hair as usual. In the morning you should have definition, elongation, shine and softness. CHOOSE ONE OF THESE 5 GREAT PRODUCTS FOR SEALING IN MOISTURE, AND YOUR HAIR SHOULD NEVER GO DRY! Hi Ms.Vee! I have a super hard time trying to keep my hair moisturized. How does applying leave in to wet hair keep it moisturized? Doesn't the product slide off the hair?